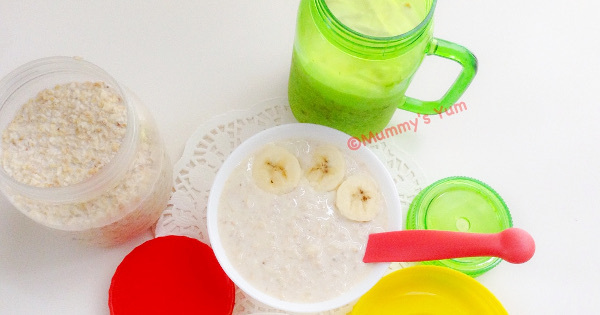 Take breakfast porridge oats to another level for the kids with this coconutty and fruit infusion. 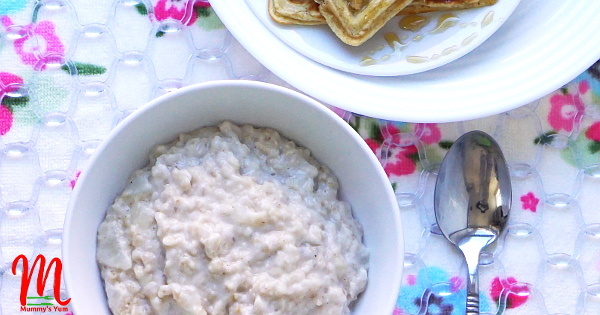 Oats porridge with a different taste. 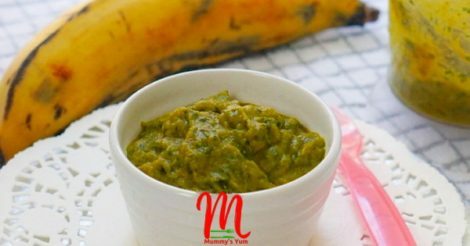 Pawpaw Puree helps with digestion for babies and is also rich with folates, as well as vitamins A, C & E.
Make plantain porridge for your baby. 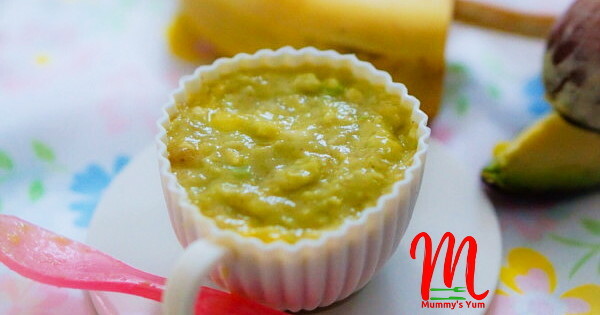 Ripe plantain puree with vegetables is nutritious and delicious for little tummies. 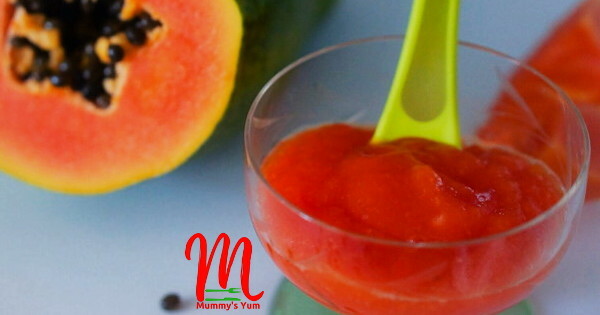 Make this puree for baby without lighting any matches, so it is a suitable on-the-go food for baby. 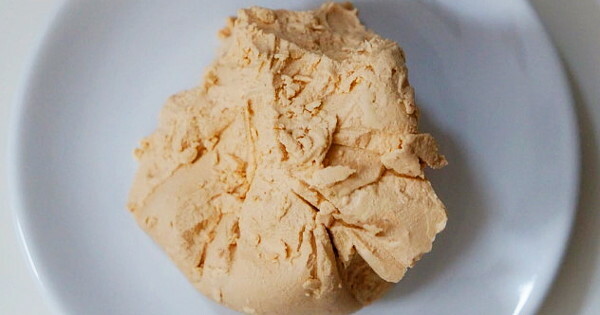 The most popular seven simple steps to making brown pap. It is always cheaper and more hygienic making it yourself. 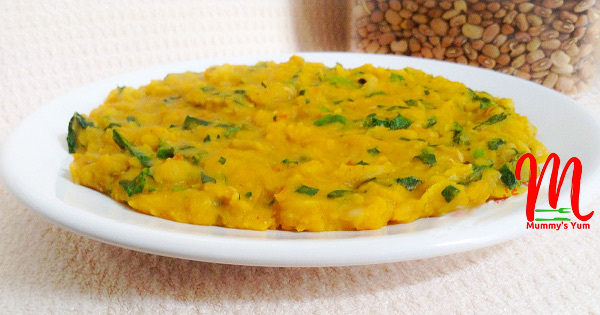 Soyabeans doesn’t taste so nice but you can make it otherwise with this simple recipe. 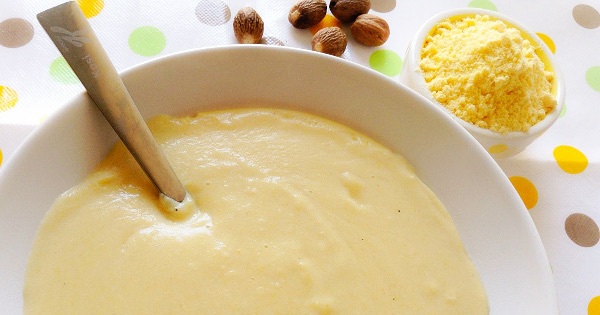 Your child will never stop wanting this cornmeal porridge after the first try or taste. 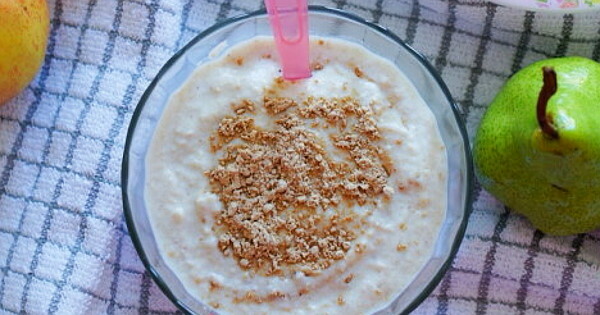 The best way for the kids and everyone to enjoy porridge oats in hot weather, apart from being a morning saver. Disguise beans to look like another local delicacy and as well reduce the stomach discomfort that sometimes comes with eating it. 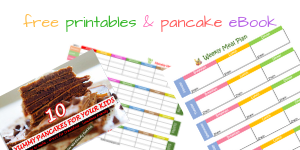 Learn why egg yolk is best for kids and how to perfectly make it into a custard for babies and kids.